Imagine your product on a shelf surrounded by competitors – how would you encourage shoppers to choose your brand over the others? More often than not, it comes down to your packaging. 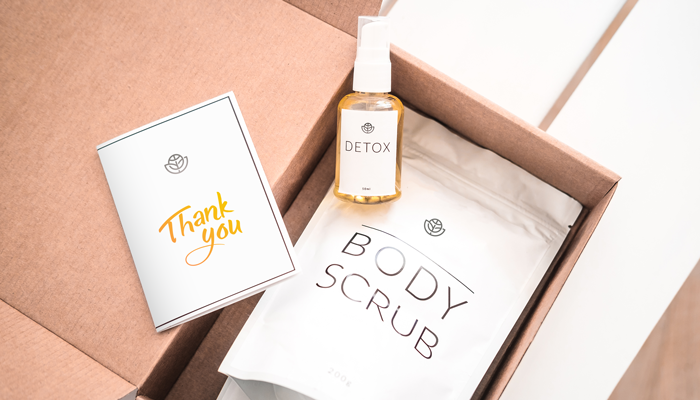 Developing a thoughtful packaging strategy for your brand is one of the most rewarding marketing investments you can make. Your product’s overall design and appearance plays a major role in how it is perceived, and the right design can stop your target customer in his or her tracks. If you’re thinking about revamping your current packaging, we hope our unique examples below will inspire you to take the leap! Agraria San Francisco Inc. is known for its luxurious bath and body products, which are sold in fine retailers around the United States. As you might expect, their packaging is exceptional – bath bars are individually wrapped in patterned paper and gift packages come in matching collectible boxes that are too pretty to throw away. Have an employee with lovely handwriting spend some time each week signing pre-printed thank you notes and placing them in premium custom envelopes. Customers never want to feel like they are just another number so a simple gesture such as this one can go a long way toward making them feel appreciated. 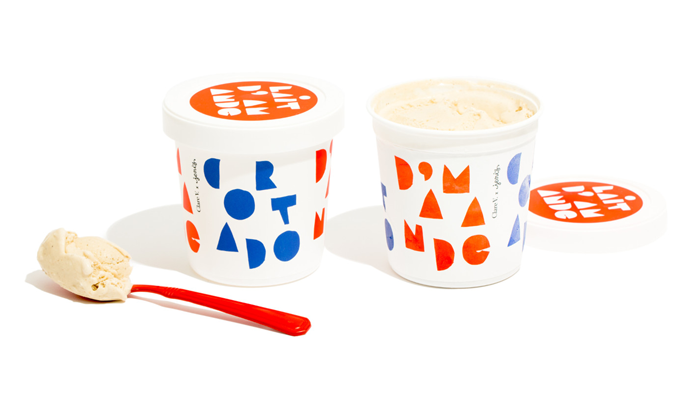 Jeni’s Splendid Ice Creams is known for its bright, instantly recognizable packaging, but the recent collaboration with Los Angeles designer Claire Vivier (founder of accessories brand Claire V.) may have produced my favorite ice cream pint design of all time. The Claire V. team created a playful hand-painted pattern for Jeni’s new Almond Milk Cortado flavor, now available in stores nationwide. Skeem Design’s founders launched their line of candles, match bottles and perfumes with the goal of creating sophisticated, design-focused products and eliminating excess packaging. 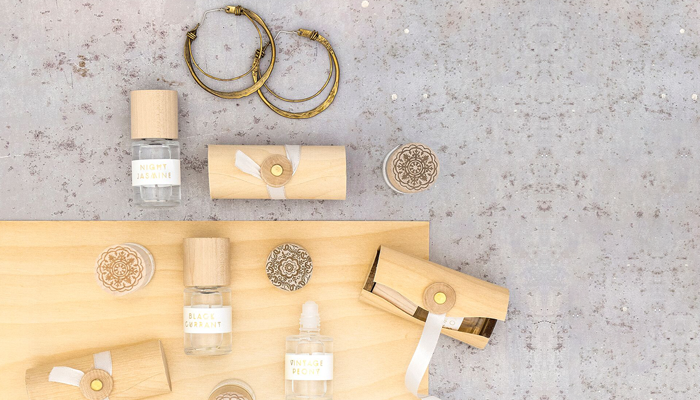 We especially love what they came up with for their rollerball perfumes – each one is packaged in an elegant birch wood tube complete with a ribbon and button closure. 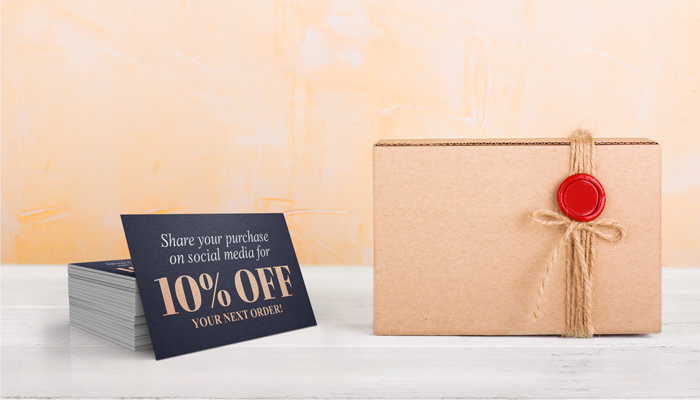 Whether you promote your social media handles directly on the box or inside each package (business card-sized inserts are perfect for this purpose), don’t forget to include a compelling incentive for customers to share their purchases online! For example, you can offer a discount on future orders or make a donation to charity in exchange for each social media post. If you are an emerging brewery in Romania, how do you get noticed in the United States? 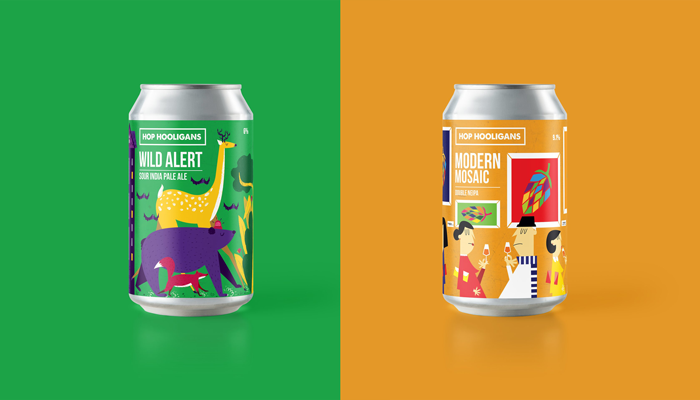 Hop Hooligan’s strategy was to develop fun cartoon-style packaging you normally wouldn’t associate with craft beers. Bright, whimsical packaging is a surefire way to stand out on the shelves! Not all businesses have the budget for custom-printed packaging, especially if their business models are based on offering the lowest possible pricing. 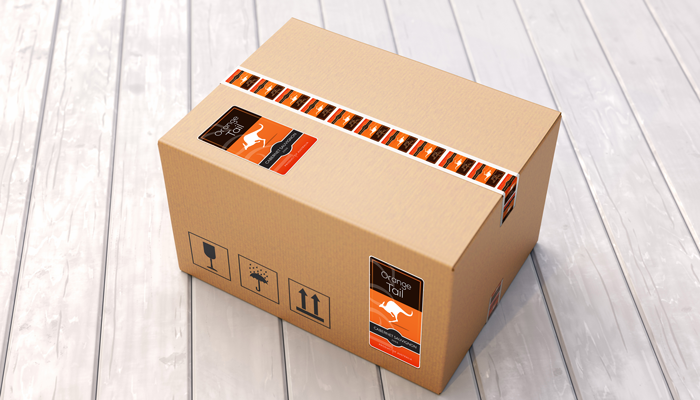 Instead, many companies choose to purchase generic boxes and brand them with custom stickers or tape. Both options are relatively inexpensive and still allow your packaging to be instantly recognizable. 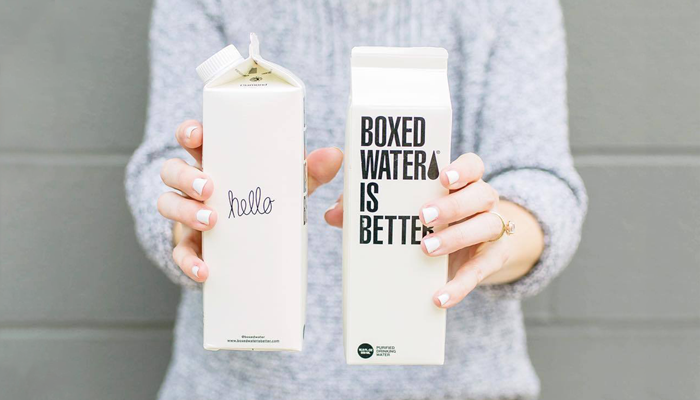 When Boxed Water first came on the market, it made quite a splash with a bold tagline (“Boxed Water is Better”) and its innovative, well, boxed water. Boxed Water has managed to gain traction in a crowded market with a concept that seems so obvious in retrospect – rethinking wasteful plastic packaging. As the company’s growth demonstrates, a sense of social responsibility can sometimes override price when it comes to consumer purchasing decisions. A strong mission statement clearly lays out what distinguishes a company from its competition and should set the tone for everything from customer service to long-term goals. 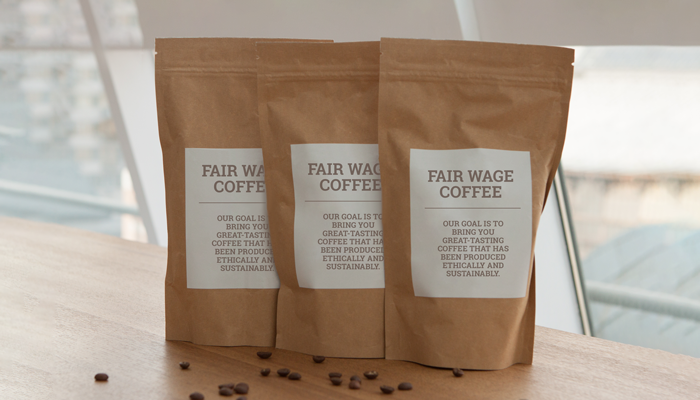 Printing your mission statement on your packaging gives customers insight into your company’s values and helps them build a connection with your brand. 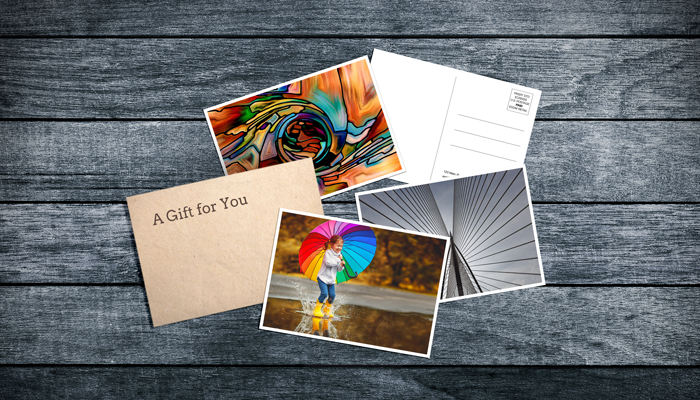 When it comes to customer service, one of my favorite mantras is “under promise and over deliver.” Including a small gift such as postcards or posters with each order is an inexpensive way to increase customer happiness and serve as additional branding opportunities. 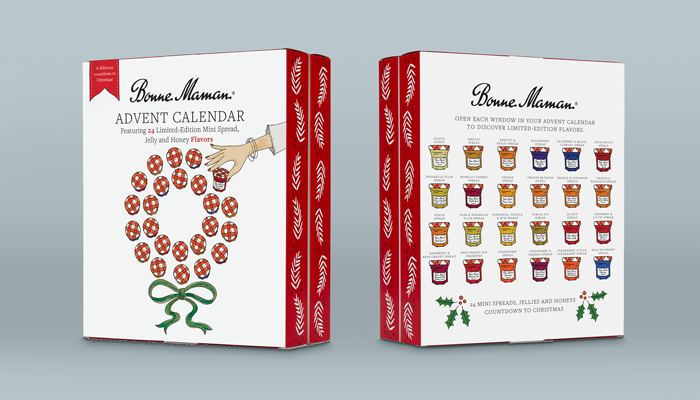 When designer and illustrator Mette Hornung Rankin of Bureau of Betterment was approached by ad agency R/West to design Bonne Maman’s annual advent calendar, she came up with the heartwarming hand-illustrated box pictured above. Whether filled with product samples, chocolates or other miniature treats, a beautifully-designed advent calendar is sure to be a hit over the holidays. More and more companies are opting to skip traditional packaging for more eco-friendly alternatives. 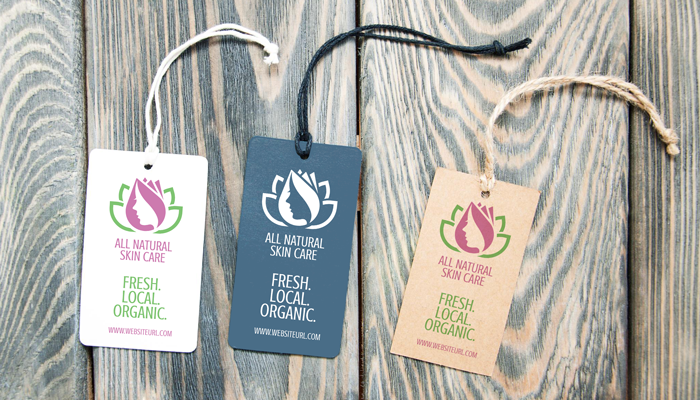 If your products are sold on retail shelves rather than shipped, a hang tag or custom sticker may be all you need to get across essential information such as your company name, product name, and a brief description. You will not only help reduce waste but save money and time as well. 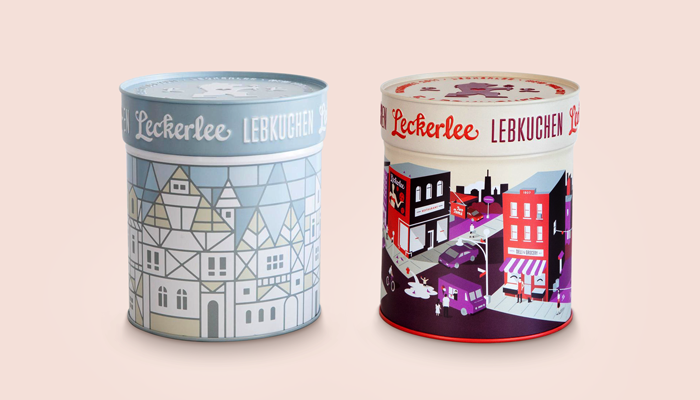 Leckerlee, a New York-based company specializing in lebkuchen (a German gingerbread specialty), packages its delicious treats in gorgeous premium-grade tins that are just as appealing as their contents. As someone who frequently purchases food and beauty products solely for the outer containers, I can confirm that a charming reusable tin is a highly persuasive marketing tactic! 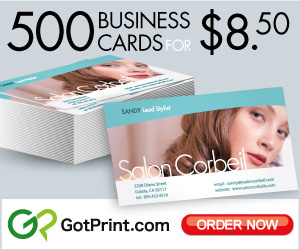 Should Your Business Still Print Catalogs?